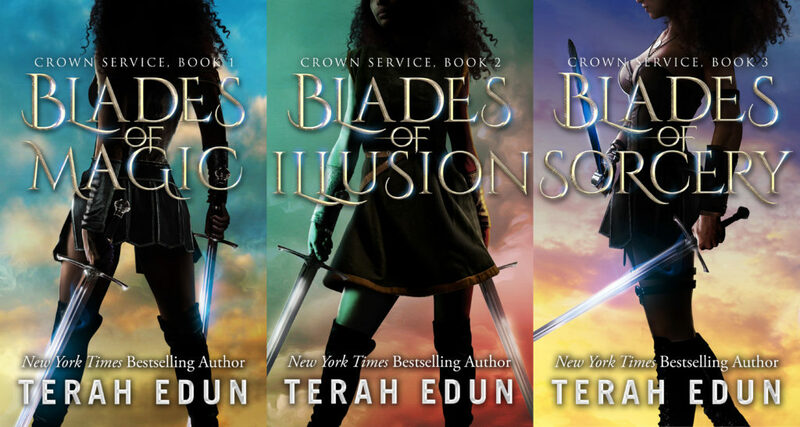 Join Terah's Newsletter for news and updates about upcoming books and special offers. 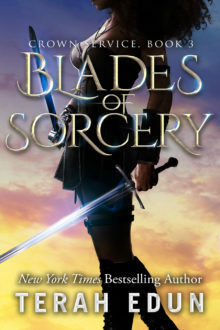 Blades Of Sorcery: Crown Service #3 is LIVE for $2.99 and Blades Of Magic is FREE! Now that that’s out of the way, there is one more announcement pertaining to Blades Of Magic: Crown Service #1. I’m having a giveaway to announce the once-in-a-lifetime news (seriously its never been on sale since I published it in 2014) with a simple, easy entry. All you have to do is like and share the Facebook post. Alright, ready to move on to the pièce de résistance? Then let’s get to the news on the release of Blades Of Sorcery: Crown Service #3! This book is now LIVE. Yes, you read that right, its waiting for you to gobble down on your ereader, but not only is it live, but for 36 HOURS ONLY – through 01/25 5:00PM EST Blades Of Sorcery will be only $2.99 (or the international equivalent). I can’t say this without hyperventilating, so I hope you are hearing me, it is live and it is only $2.99 for a day and a half. So I’d grab it up if I were you and tell your friends too. Be sure to sign-up to get Terah's blog posts in your email, you wouldn't want to miss out on an update! 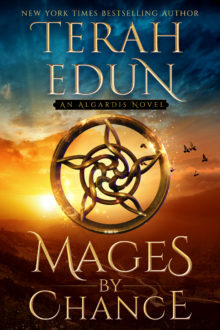 Mages By Chance Blurb and first two chapters are here! Sworn To Justice: Courtlight #12 is LIVE! Marie Booth on Mages By Chance Blurb and first two chapters are here! 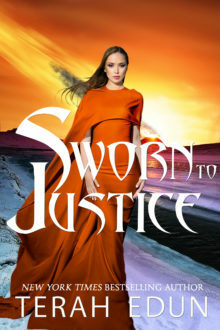 Patricia on Mages By Chance Blurb and first two chapters are here!